Welcome to Love Your Life + Law of Attraction. 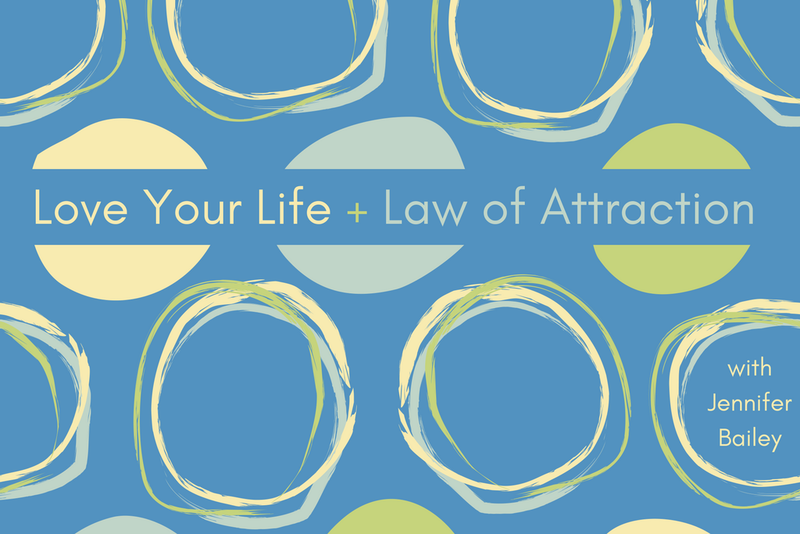 Today we’re going to talk about a different way to look at procrastination—through the lens of Law of Attraction. Here’s my question: Have you been feeling bad and beating yourself up for procrastinating? Well, this episode might change all that! Resources may be affiliate links, meaning I get paid a commission (at no extra cost to you) if you use that link to make a purchase.